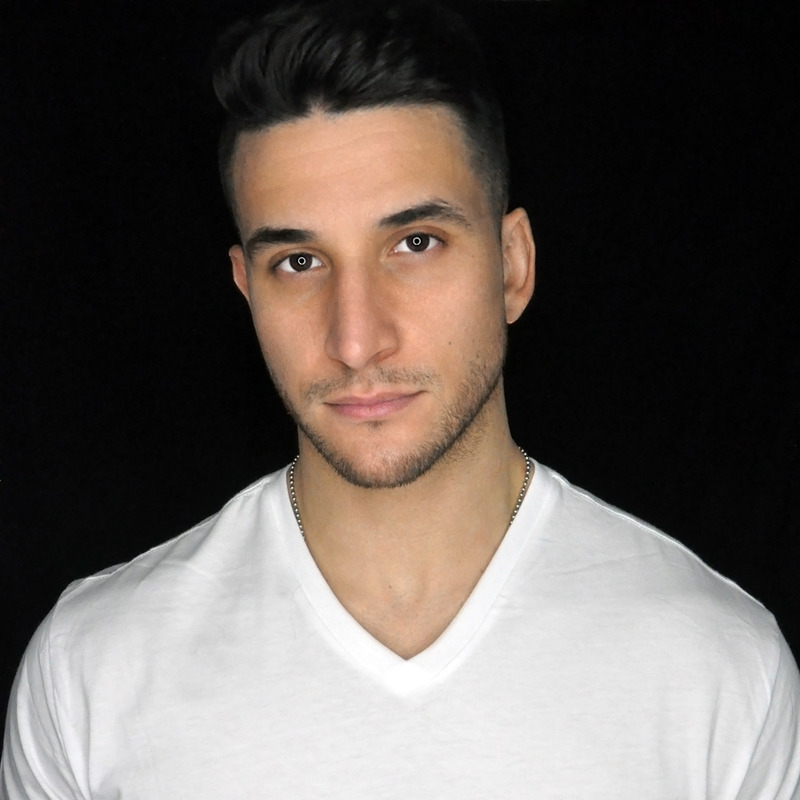 Monopoli is a New Jersey/New York City based deejay with a unique ability to take people on a musical journey. While most deejay’s end up chasing trends and falling into one category or another, Monopoli spends the vast majority of his time mastering every facet of his craft. Over the last six years, Monopoli has developed a very distinct, open-format style that showcases many different generations and genres of music, all within the same performance. Seven years after purchasing his first set of turntables, Monopoli has established himself as a force to be reckoned with in the DJ industry; a force that has only just begun to gather momentum. His talent, charisma and professionalism have allowed Monopoli to build an extensive resume of nightlife venues, ranging from New York City to Las Vegas. This combination has also transformed Monopoli into one of the most sought after DJ’s for corporate giants such as: MAC Cosmetics, Neiman Marcus, Michael Kors, Macy’s and Royal Caribbean. Despite the success early on in his career, Monopoli knows that this is only the beginning.